The volcanic Canary Islands, geographically closer to Africa than Spain, with all year round sunshine make for a great holiday whatever time of year. Choose to visit just one island or hop around several for very distinct Spanish experiences. See our growing collection of recommended Boutique Hotels – of which we only have one right now! 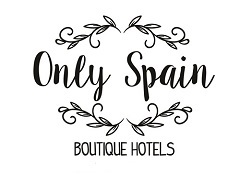 Have you visited a great hotel on the Canary Islands that you’d like to recommend?